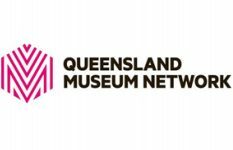 Queensland Museum Network has appointed scientist and leading biosecurity expert Dr Jim Thompson as its Acting Chief Executive Officer, effective 4 September 2017. Dr Thompson comes to Queensland Museum from Biosecurity Queensland where he was the Chief Biosecurity Officer since 2011. Dr Thompson has demonstrated his strong commitment to effective, customer-focussed delivery in his previous biosecurity role. 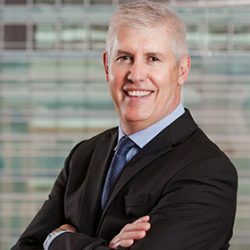 Dr Thompson has an extensive and distinguished career and has performed a range of leadership roles throughout Australia in areas such as research, policy and the public sector. He has a PHD in Wildlife Management, a Master of Resource Science and a Bachelor of Science (Hons) in Zoology/Animal Biology.